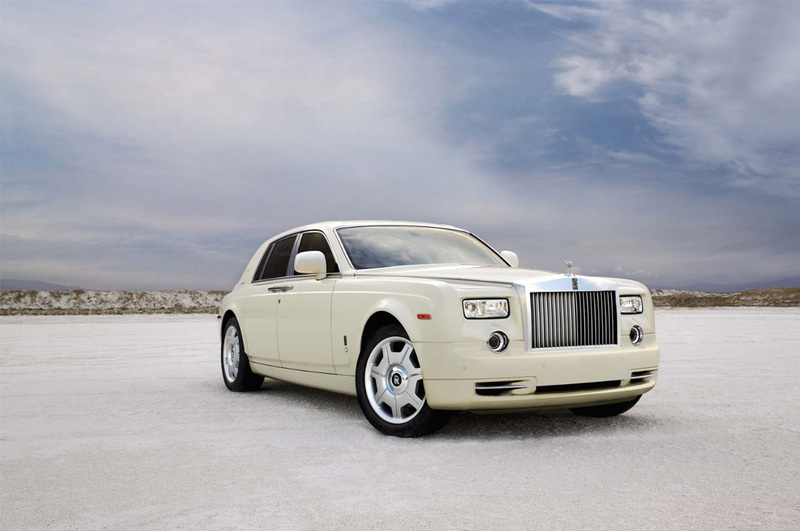 Rolls Royce is the most luxurious car one can travel in.  At Epic Car Hire we provide you with only the best luxury cars. provided hire to 1000’s of customers over the years and have a huge amount of experience. day knowing we at epic are by your side. Its as easy as that. All you need to do is give us a call, and our dedicated and friendly customer service team will do the rest. Rolls Royce Phantom is the signature Rolls Royce. The Rolls Royce Phantom is unique and unmatched. 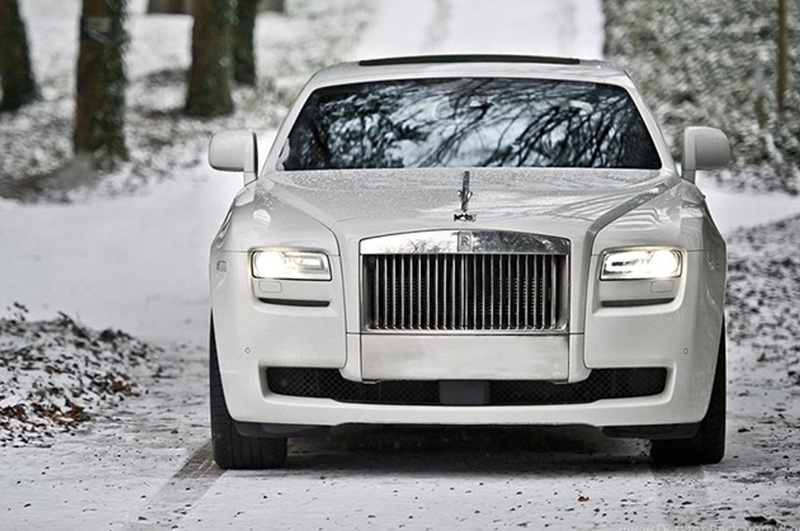 The quietest Rolls Royce ever created is a tranquil sanctuary for those who value the luxury of silence. Very Comfortable and spacious carrying up to 4 passengers. The Rolls Royce Phantom has the RR star headliner. Make every journey a magical experience with a stellar scene above you, it really is a masterpiece. 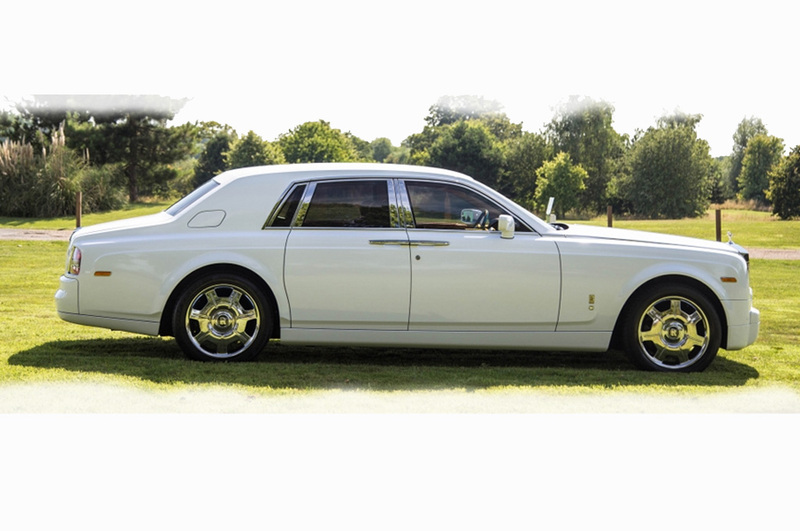 Make your day special and unique with the Rolls Royce Phantom. The Rolls Royce Phantom Drophead is truly a masterpiece making it the best convertible luxury car ever to have been made.Experience the beautiful and forever memorable journey in the the Rolls Royce Phantom Drophead. Giving you a pleasant feeling of being aboard a land based yacht. The quality prepared full-grain leather, accompanied by the gentle flow of fresh air will leave you in relaxed. 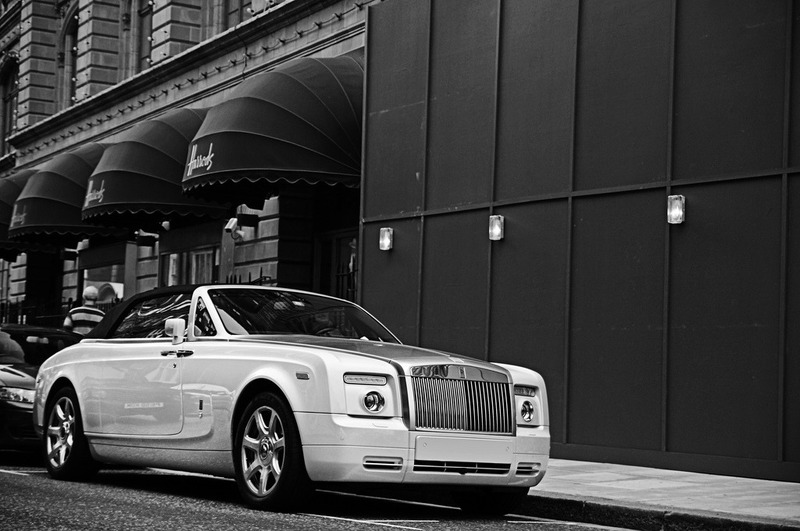 Experience and enjoy the journey with the The Rolls Royce Phantom Drophead. The Bentley Mulsanne elegance and prestige, one of the purest expression of luxury and comfort. 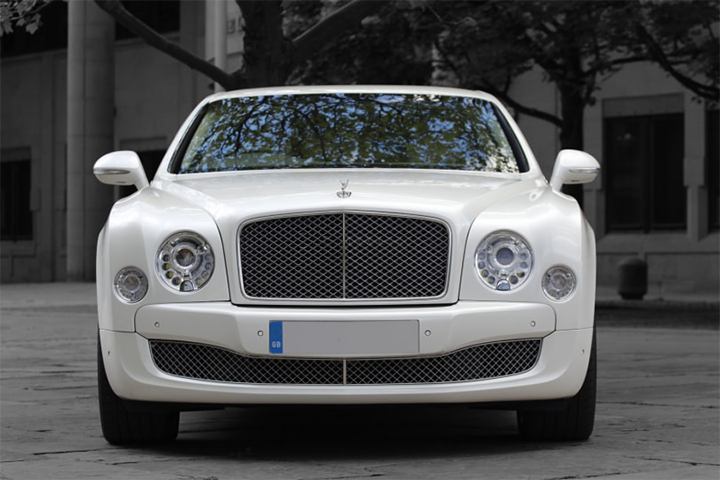 The Bentley Mulsanne is suitable for any event. No occasion is too big or too small for the Bentley Mulsanne. If you want to make your day special, then look no further. Here at Epic Car Hire we promise to deliver a memorable day when you step in the into the world of Bentley. Bentley Mulsanne can carry up to 4 passengers with plenty of room. Call today to find out more. 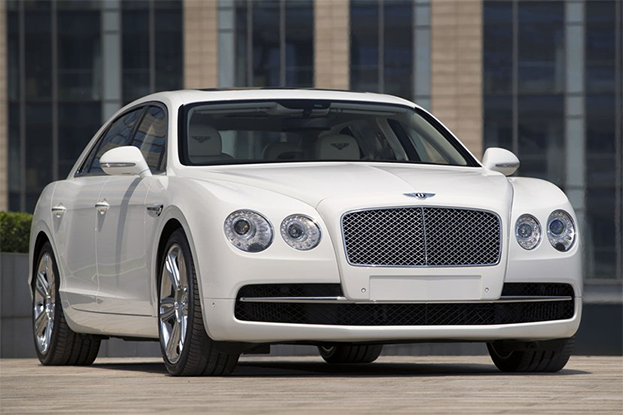 The Bentley Flying Spur is easily recognisable from any angle, thanks to its stunning design. The exterior design with its chrome grill will absolutely make a statement at any event. The interior sleek design comes with hand stitched leather seats to give you the ultimate comfort. Want to know more.. Call us today and let our friendly customer service team look after you each step of the way. 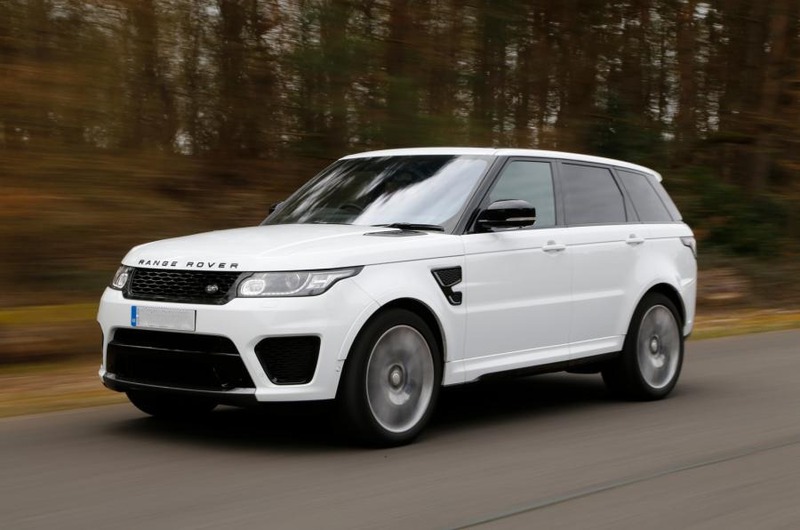 The Range Rover Sports is no doubt the best 4×4 in the world. 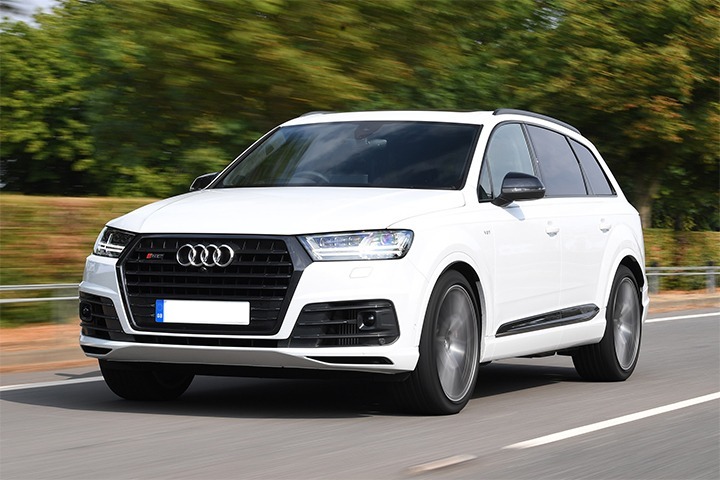 Its Sporty design and attention gives it the look for any occasion. Supremely comfortable and very spacious from inside. Adaptive dynamics monitors the vehicle movement up to 500 times a second giving it a smooth and relaxing ride.Make your day special with the Range Rover Sports.